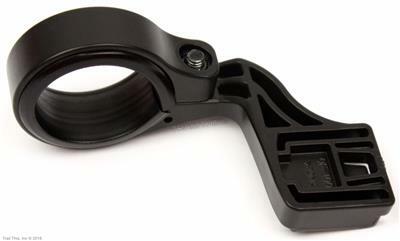 Compact, aero design helps to keep your CatEye computer close and centers it in front of your stem for optimal visual placement. 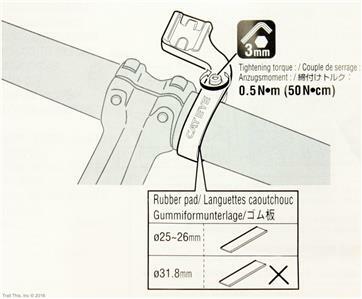 Compatible with most road and mountain bike handlebars because of the 31.8mm diameter and included spacers to allow it to fit 25-26mm handlebars. 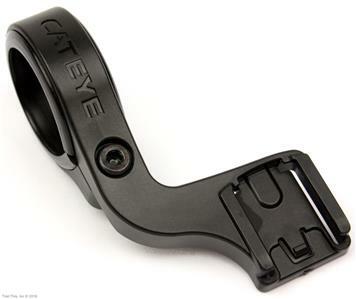 Durable and stiff thermoplastic construction provides a safe and lightweight mount in your CatEye bike computer weighing in at a mere 16-grams. 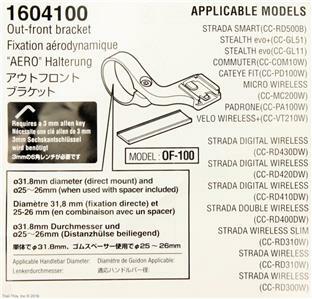 Compatible with most Cateye wireless cycling computers including Strada, Stealth, V-series, Padrone and Micro series (does not fit the CC-MC100W as the older style mount type for that computer is larger than this mount accepts). Copyright © 2016 Trail This, Inc. All rights reserved. Import duties, taxes and charges don’t seem to be included within the item price or shipping charges. These charges are the buyer’s responsibility. Please check with your country’s customs place of job prior to purchase to decide what this additional cost will probably be.